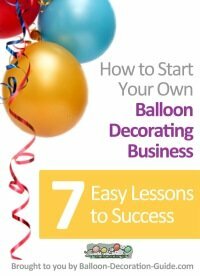 How to turn a big balloon into a small balloon? 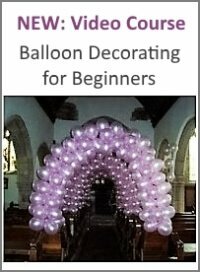 Next weekend I am going to have three balloon columns made of three colors made and delivered. 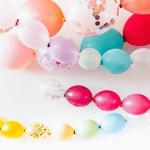 Now I have found the three colors in 12inch balloons, but I have not been able to find one in 5inch (which will serve as the middle rows) and I really need them! Because the request was so last minute I do not have a chance to order online and get it shipped here before time runs out. 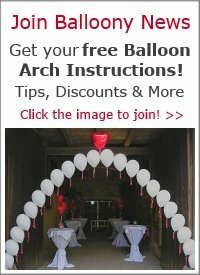 My question is, is there a way I can blow a 12inch balloon to the size of what a 5inch balloon would be without having the awfully distracting tip? Is there something I can do to eliminate it? Somebody please help, I am desperate!